Raise Your Glasses at the Blue Jeans Ball! 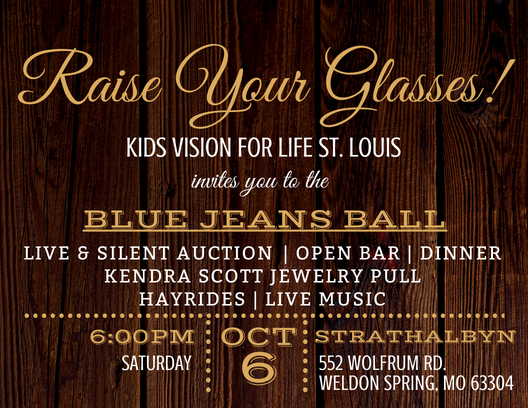 KVFL invites you to Raise Your Glasses at the Blue Jeans Ball! 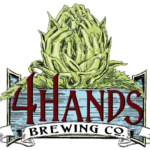 Tickets are now available for our annual fundraiser – Saturday, October 6th at 6pm. Are you interested in becoming a sponsor for KVFL’s Annual Fundraiser? Check out our Sponsorship Packages! Please contact us at info@kidsvisionforlifestlouis.com to discuss this opportunity.